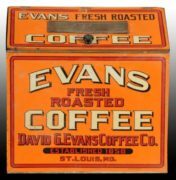 This is a very unusual Oolong Tea brand general store Tea Bin made for The C. F. Blanke Coffee, Tea & Spice Company based in St. Louis, MO, circa 1900. 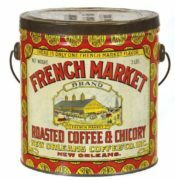 The Oolong brand of tea was a very popular brand around the 1900 era. 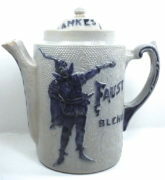 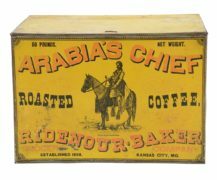 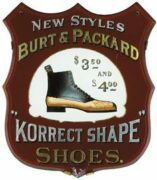 The C. F. Blanke Tea and Coffee Co. was initially based only in St. Louis, however they later expanded to Chicago, Dallas, New York City, Minneapolis and Kansas City, Missouri. 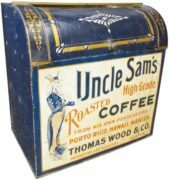 This particular storage bin is unique and employs a Japanese theme which is common in early 1900’s tea advertising items. 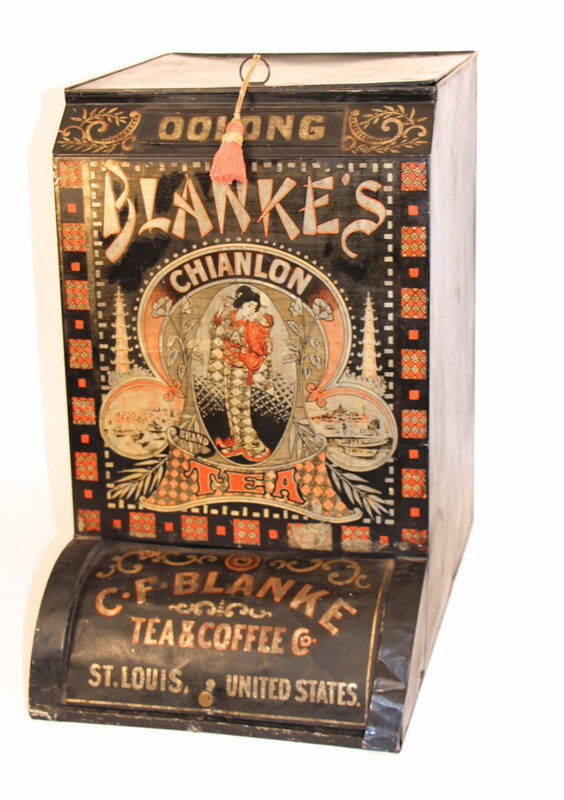 The word “Chianlon” is used just above the Japanese woman in the design.